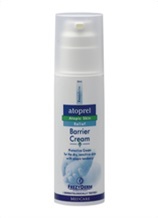 This nappy cream creates a protective barrier which prevents the development of nappy rash by protecting the skin from moisture, irritants and secretions. 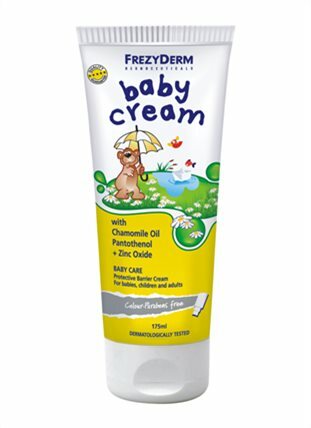 The cream’s composition is especially formulated for babies and contains low percentage of zync oxide, which reduces irritation and rash by allowing the skin to breathe naturally. It has a lightweight texture that is easy to spread and easy peasy to remove without friction, before the next application. 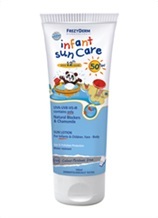 This way, no injuries are caused to sensitive skin. The cream is enriched with chamomile oil, which has soothing and anti-inflammatory properties, and panthenol, which regenerates and heals the skin. Finalist by the Beauty Shortlist Mama & Baby Awards 2016 in the category Best Nappy Cream. Also, it won the Gold Award in the Best Nappy Cream category and the Silver Award in the Best Children's Remedy category in Loved by Parents Awards 2017. 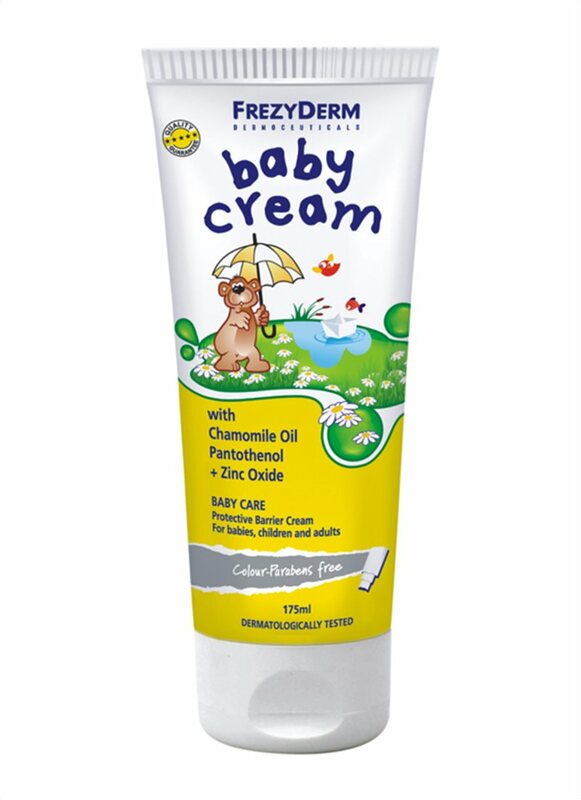 Gently apply a small amount to the nappy area, or an area that is already affected by a rash. 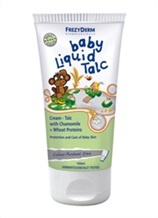 IS ZINC OXIDE SAFE FOR MY BABY? 6+1 DONT’S TO AVOID NAPPY RASH. 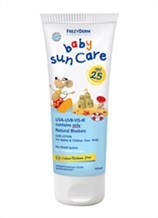 TAKING YOUR BABY ON HOLIDAY? HERE’S WHAT YOU’LL NEED!